Anthos at Hidden Lakes is a truly amazing community to be a part of. 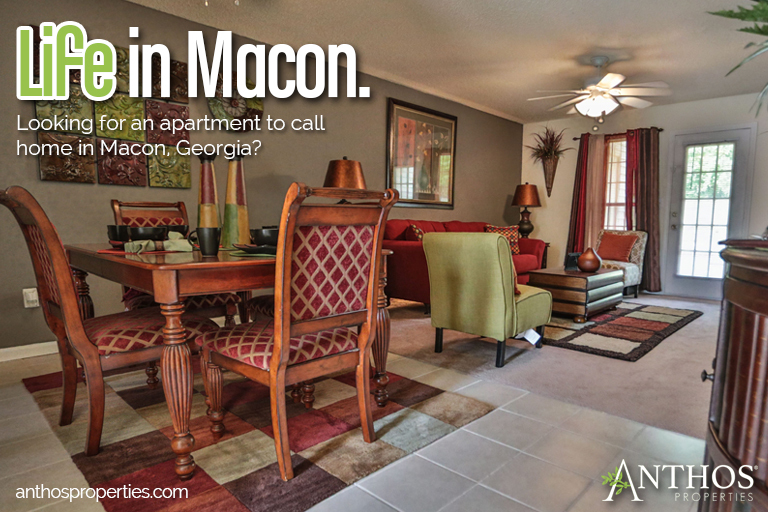 We offer beautiful over-sized apartments that feature many amenities. Hidden Lakes is located in a peaceful setting and will quickly become home for those of you looking to settle down here with us. 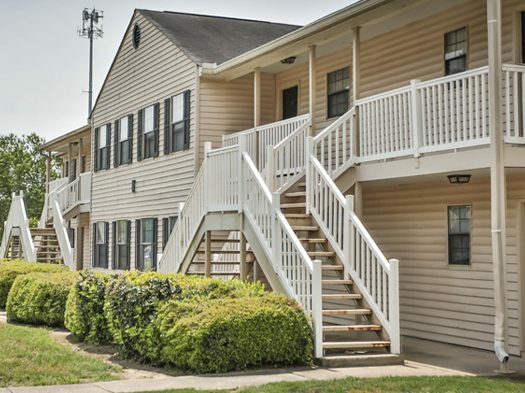 Our residents love the convenience of our apartment complex as it is so close to I-75 & I-475. Come discover more about this community and see if it’s right for you! 6 month , 9 month, (based on credit & additional pricing) 12 month, 15 month, and 24 month lease available. Short Term Lease also available. Security Deposit (depends on credit information.) $35 Application fee & $99 non-Refundable fee. Small dogs under 30lbs. ($275.00 Deposit) & cats must be neutered. 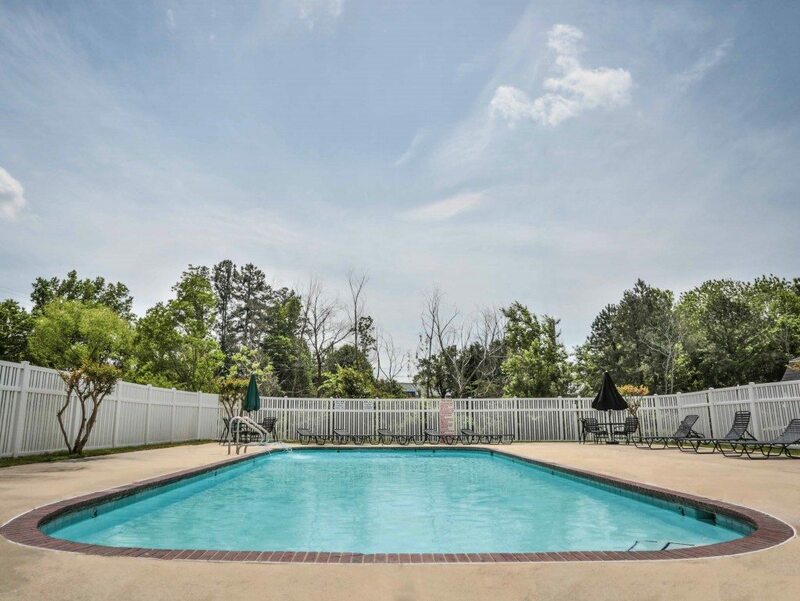 If you want to learn more about what we offer or would like to schedule a tour at this property, just click the button below and we’ll make sure to get back to you as soon as possible. Anthos at Shadowood West is one of our most popular communities and features Apartment Homes with a variety of options and amenities. Living here at Shadowood West will feel like home very quickly. Some of our top features are our Sparkling Swimming Pool, Fitness Center, Playground for the kids, Sand Volley Ball Pit, & a Fishing Pond. We also hold many Community Events here that truly help us get to know each other. Pets, Pet Friendly, Small dogs under 30lbs.  at maturity ($275.00 Deposit) + $10 per month pet rent & cats must be neutered. 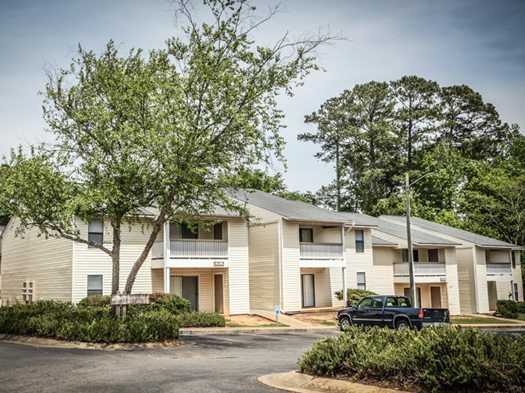 Carla Ayres is the Property Manager at Anthos at Shadowood West and she can be reached by phone at 478.477.1121 or by email at c.williams@anthosproperties.com. 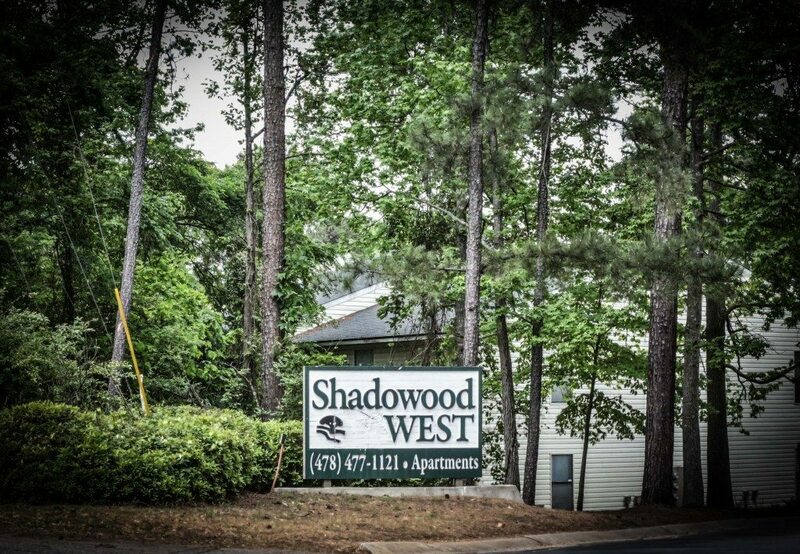 If you would like to learn more about what we offer at Shadowood West or are interested in scheduling a tour here, feel free to contact us by phone, email or simply fill out this form. If you choose to fill out the contact form, you are only required to provide us with your name and email address, but we hope you share some details with us so we can better help you. You should also know that we are not in the business of selling or sharing your information and strictly use the information given to us here to provide the best customer service we possibly can. Thanks for stopping by! We hope you can find time to stop by for a visit!